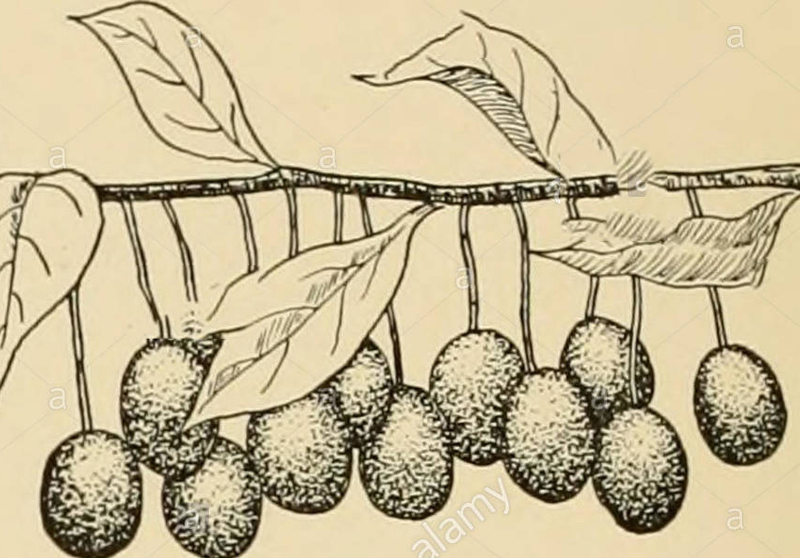 Shapes Round to oval drupe 1 cm long and hang on a peduncle with a length of 2 or 3 cm. 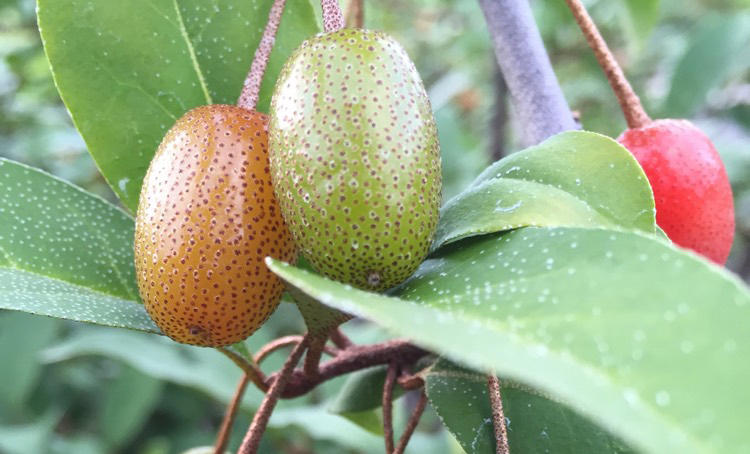 Goumi or Gumi scientifically known as Elaeagnus multiflora are the fruit of the deciduous to semi-evergreen shrub of the Elaeagnaceae family. 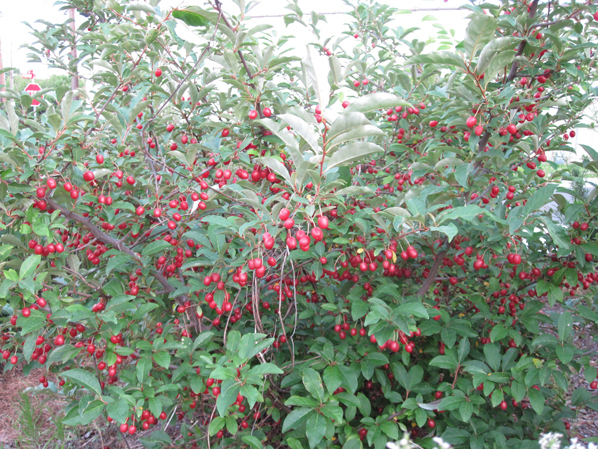 The Goumi plant is grown in some places for its edible fruit though predominantly it is grown as an ornamental shrub. The plant is native to China, Korea and Japan. It is also grown in various parts of North America and Europe. This species has become naturalized in different regions of eastern United States. 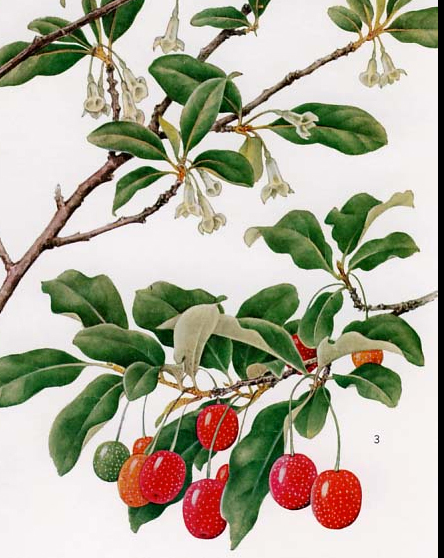 Few of the popular common names of the plant are Cibie, Goumi, Gumi, Longipe bush, Mupan-hsia, Natsu-gumi, Cherry Elaeagnus and Cherry silverberry. Genus name comes from the Greek words elaia meaning the olive tree and agnos meaning chaste-tree. Specific epithet means many flowered. The fruits have not experienced commercial success as they are too delicate to transport fresh without damaging them. Its edible fruits are popularly used for various purposes around the world. 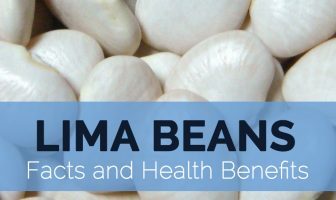 Goumi shrub is, however, starting to become a popular companion plant as a result of its nitrogen fixing ability which allows it to feed itself and surrounding plants with the nitrogen it produces. 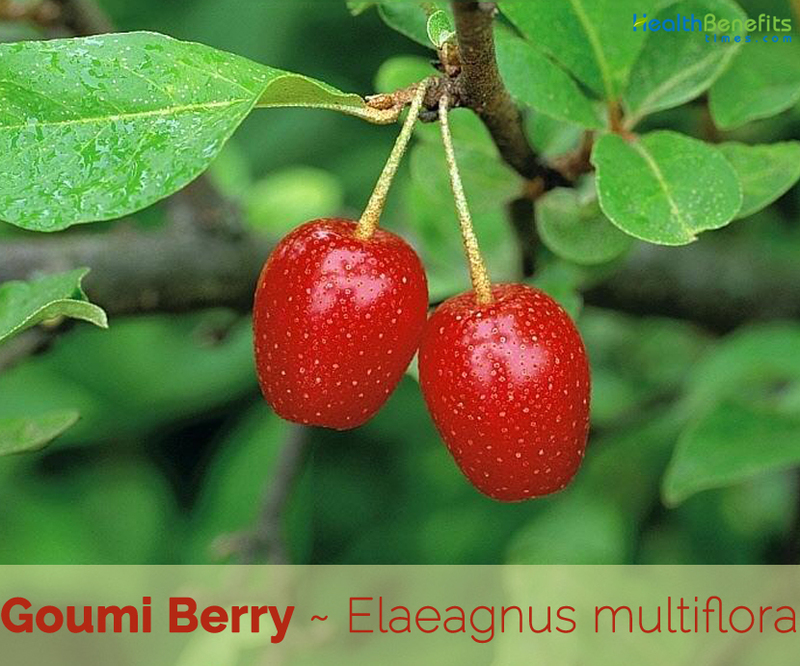 Goumi Berry is a deciduous or semi-evergreen shrub or small tree that grows about 2–8 m tall, with a trunk up to 30 cm diameter. The plant enjoys dry and poor soils more than the very fertile ones. Light sandy loams are the best and it can be planted in both sunny and partially shaded locations. Matured trees have dark brown bark while the shoots are generally covered in small red-brown scales. Leaves are ovate to elliptic, 3–10 cm long and 2–5 cm broad. They are green above, and silvery to orange-brown below with dense small scales. Flowers are solitary or in pairs in the leaf axils, fragrant, with a four-lobed pale yellowish-white corolla 1.5 cm long. Flowering occurs in mid-spring. Flowering normally takes place from April to May. Fertile flowers are followed by round to oval drupe 1 cm long and hang on a peduncle with a length of 2 or 3 cm. The fruits are orange with silvery scales when young but turn red after maturing. 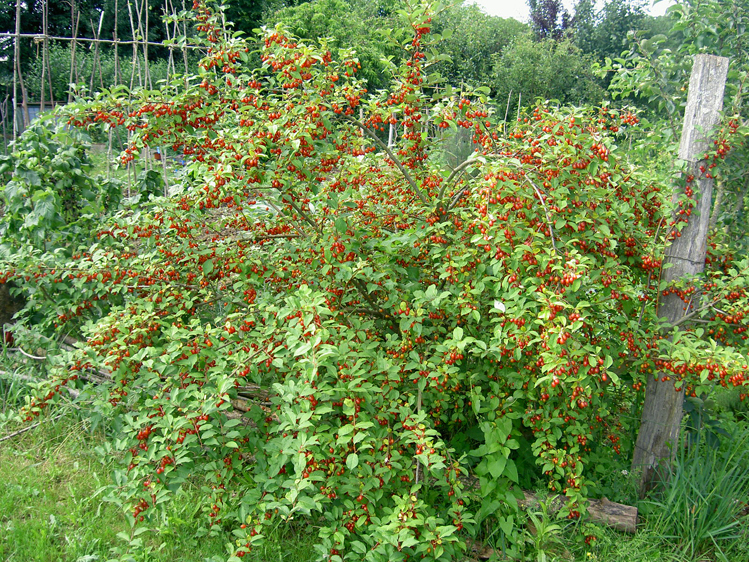 They can be harvested once ripe at the end of summer and are edible, with a particular taste. 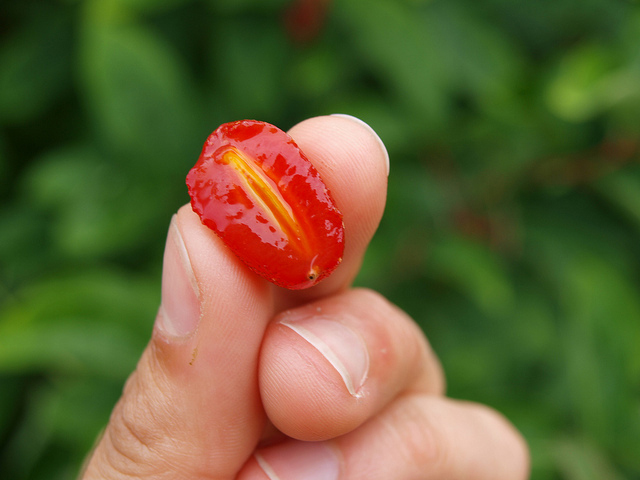 The bright red skin is capped with a long thin stem, similar to a cherry. When ripe in mid- to late summer, the fruit is juicy and edible, with a sweet but astringent taste somewhat similar to that of rhubarb. The skin of the fruit is thin and fragile, making it difficult to transport, thus reducing its viability as a food crop. 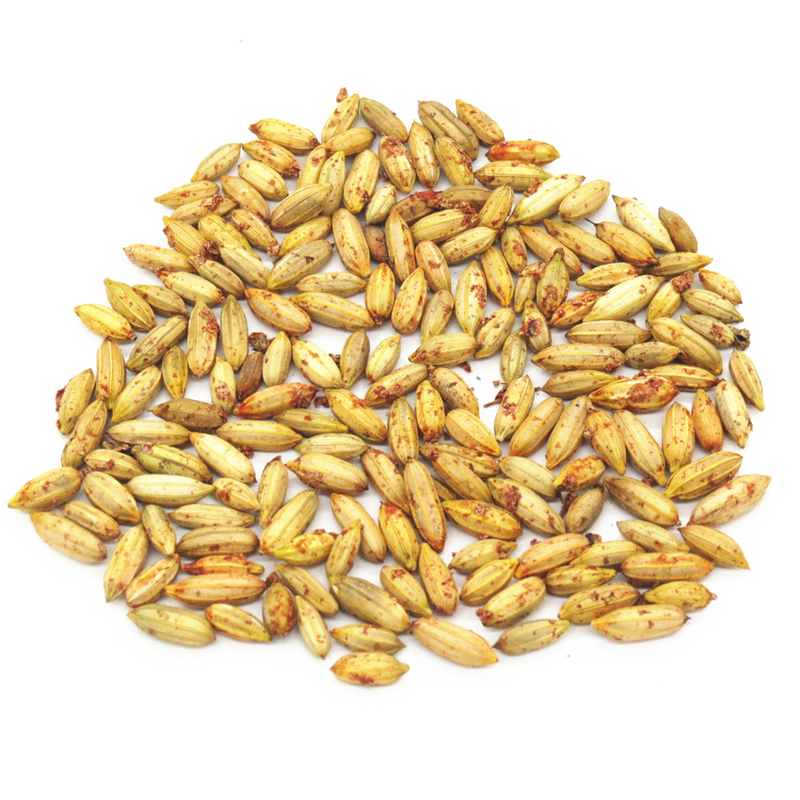 The inner flesh of the Goumi fruit is juicy and surrounds a central, fibrous seed which though technically edible is not normally consumed. Immature fruits are very astringent, which makes them inedible. 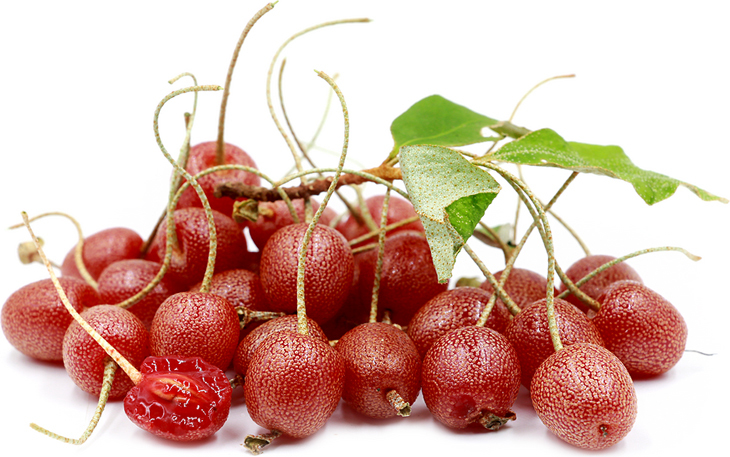 Fruit of many members of this genus is a very rich source of vitamins and minerals, especially in vitamins A, C and E, flavonoids and other bio-active compounds. It is also a fairly good source of essential fatty acids, which is fairly unusual for a fruit. It is being considered as a food that is capable of reducing the incidence of cancer and also as a means of halting or reversing the growth of cancers. Leaves are used in the treatment of coughs. Fruit is recommended in the treatment of watery diarrhea. Fruits are believed to be able to reduce cholesterol. They are sometimes used for treating watery diarrhea. Astringent root can be used to alleviate foul sores and itchiness. Antioxidant content of goumi fruit can help to boost our immune system. Pleasantly acid when ripe, they make a very good dessert fruit though they are usually made into pies, preserves etc. Fruit must be fully ripe before it can be enjoyed raw, if even slightly under-ripe it will be quite astringent. Seed can be consumed raw or cooked. It can be eaten with the fruit though the seed case is rather fibrous. Ripe fruits and seeds are eaten raw. They are sometimes used for making various types of desserts. The under ripe Goumi fruits are also used for making delicious jams and jellies. Simmer berries in water for 10 minutes and then strain through cheesecloth. Should get about 4 cups of juice. Put juice in large saucepan. Measure sugar into bowl, and then take ¼ c of measured sugar and mix with the sure-jell. Add the sure-jell/sugar mixture to the juice and bring to a full rolling boil. Add the remaining sugar, stirring constantly, and bring to a full rolling boil again. Continue stirring and cooking for 5 minutes. 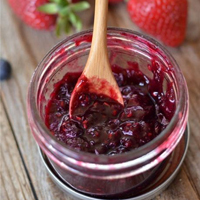 Remove from heat, skim foam from top of jelly, and pour into clean jelly jars, filling to 1/8 inch of tops. Cover quickly with flat lids, screw bands on tightly. Invert jars 5 minutes, and then turns upright. Makes about 5 cups of jelly. In a small saucepan, heat the water and sugar until the sugar dissolves. Add the goumi berries and cook over medium heat until the skins begin to pop, about 3 minutes. 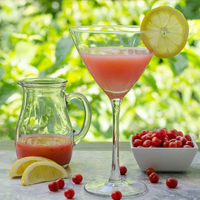 Pour through a fine mesh sieve or strainer and press the berries to get out all the juice. Discard the seeds and skins. Chill syrup until ready to use. Place all ingredients into a cocktail shaker filled with ice. 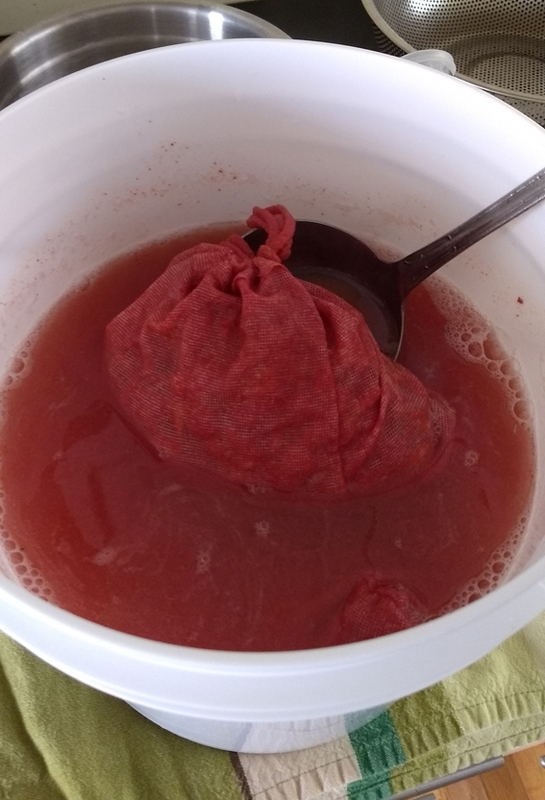 Wash the goumi berries really well then place them in a mesh bag (or wrap in cheese cloth) and squeeze the hell out of them over your fermenting bucket. You want to burst every berry and extract as much juice as possible. Add the sugar, yeast nutrient, acid blend, tannin and boiling water. Stir until the sugar dissolves. Once the mixture has cooled to 100 degrees F (or lower) add the pectic enzyme and champagne yeast. 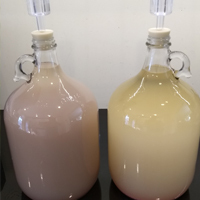 Now’s a good time to take a specific gravity reading with your hydrometer if you’d like to get a sense of the potential alcohol level in the finished wine (remember to correct for temperature!). The batch made with the large oval goumis read ~11%, and the small round goumis ~12%, confirming that my taste buds were correct in thinking the small berries were slightly sweeter. Cover your fermenting bucket well enough to keep out fruit flies but don’t worry about making it air tight. Place your fermenting bucket in a cool, dark place and stir once a day for about 10 days. After 10 days, remove the bag holding the goumis and squeeze it really good to extract as much liquid as possible. Transfer all the liquid to a glass carboy trying to leave as much sediment behind in the fermenter as possible. Put an airlock on the carboy and move it to a cool, dark place for ~4 weeks until the liquid clears. Plants can be grown as a hedge in exposed positions, tolerating maritime exposure. Reasonably fast growing and providing a good screen in the summer, though much more open in the winter. It is a good companion hedge to grow, the plants enriching the soil and improving the growth of neighboring plants. Often used as a root stock for evergreen species that is hard to grow from cuttings. It often sprouts from the base and can out-compete the scion. These beautiful bushes are commonly grown in ornamental gardens. The fast growing Goumi trees are good companion trees for other more valuable trees and plants as they enrich and improve the soil. 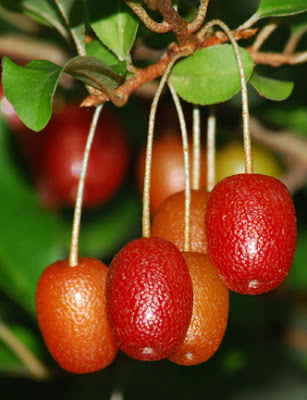 Fruit Shape & Size Round to oval drupe 1 cm long and hang on a peduncle with a length of 2 or 3 cm. It is advisable to avoid consuming this fruit in any form during pregnancy. It may cause various allergic reactions in some people. 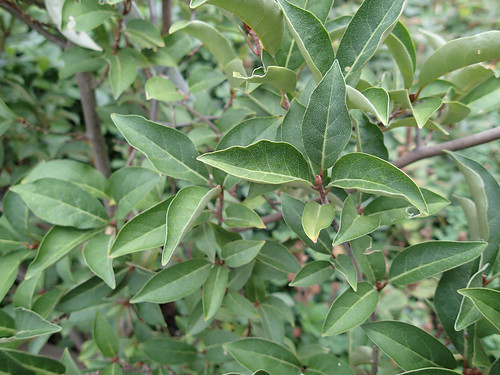 Elaeagnus longipes var. multiflora (Thunb.) Maxim. Elaeagnus multiflora var. parvifolia Servett. Elaeagnus odorataedulis hort. ex Lav. 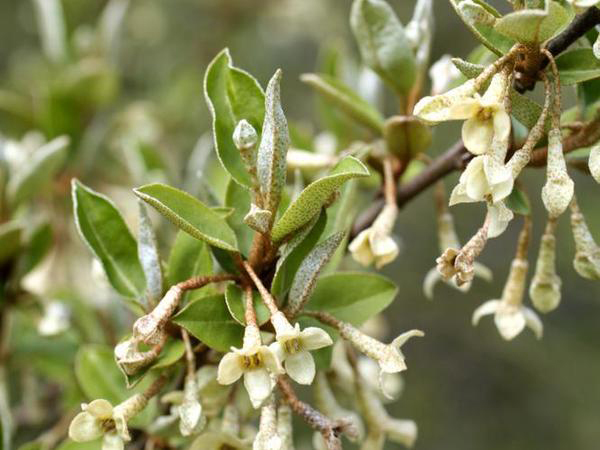 Elaeagnus sativa hort. ex Dipp.